It seems like everybody’s talking about customer service, the customer experience, and what businesses should be doing to improve their reputations. How do you know who’s really adding value to the conversation? We’ve cut through the noise to bring you (in alphabetical order) the top seven customer service champions you should follow on Twitter. Their tweets offer insightful, practical ways your team can improve the interactions you have with your customers. Self-proclaimed customer enthusiast and author Steve Curtin has two decades of customer service expertise in “hotel operations, sales and marketing, training and development, and customer service roles working for Marriott International, one of the premiere customer-focused companies in the world.” Curtain’s book, Delight Your Customers, along with his tweets are both entertaining, but more importantly, useful to businesses striving to do better. You can follow him @enthused. Marsha Collier is “a woman of varied interests;” she’s an expert in technology, a radio host, and a Forbes Top 10 Influencer (just to name a few). 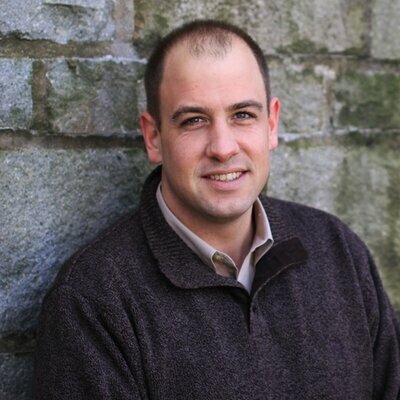 Collier is the author of more than 40 books, including The Ultimate Online Customer Service Guide, as well as the founder of the #CustServ chat, a Twitter chat where participants share and discuss opinions, strategies, and best (and worst) practices in customer service. #CustServ has been running on Tuesday nights for more than five years. 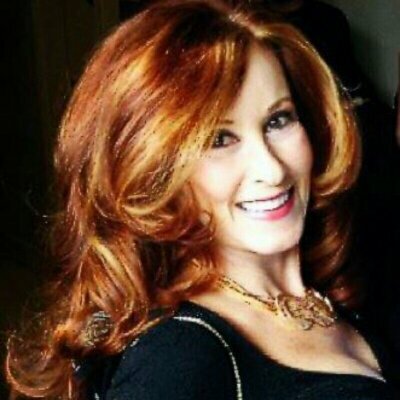 You can follow her @MarshaCollier. 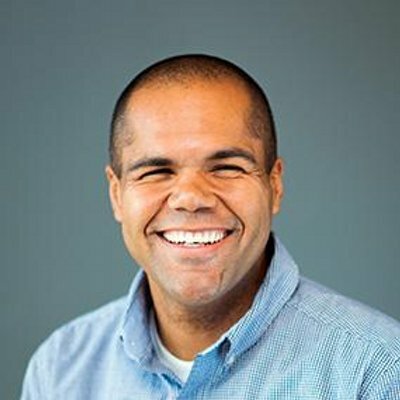 Formerly known for his epic work as the “voice” of Comcast social media @comcastcares, Eliason now works as Global Director of Customer Experience for Citi in New York. Eliason is the author of @Your Service, which answers questions about attracting customers, increasing sales, and growing your business using “simple customer service techniques.” Eliason’s Twitter account is an extension of his corporate social media work—it’s both helpful and personal, which, in our opinion, is what makes him worth following. You can follow him @frankeliason. 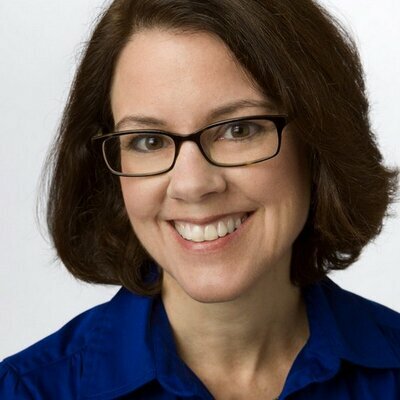 According to her website, Ann Handley is “a veteran of creating and managing digital content to build relationships for organizations and individuals.” She’s the author of the Wall Street Journal bestseller Everybody Writes, chief content officer of MarketingProfs, a columnist for Entrepreneur, a LinkedIn Influencer, and a speaker. Although her tweets aren’t precisely customer service-based, Handley’s mission to make great content a form of customer service is right on. Follow her @marketingprof. 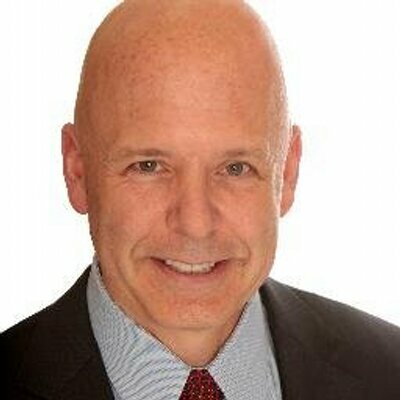 Shep Hyken(http://www.hyken.com/) helps businesses “deliver AMAZING customer service and experiences!” His prolific Twitter account is a favorite of ours, and he’s a noted customer service expert, speaker, author, and blogger whose tips offer ways you can build a culture of credibility, trust, and confidence with your customers. We’ve quoted Hyken in our article, 4 Ways To Turn An Upset Customer Into A Delighted Client. Follow him @Hyken. When a bio reads “Disciple of Awesome #CustExp,” you know you’re in for a customer experience treat. 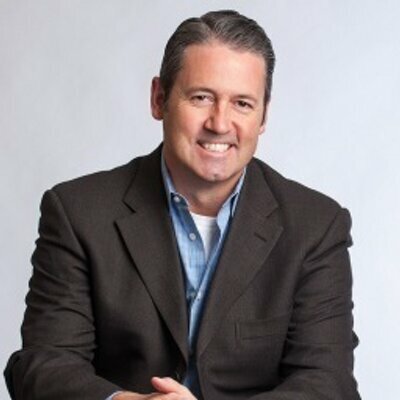 Flavio Martins’ account is just that—it’s a powerful extension of his blog, Win The Customer!, where he helps businesses share his enthusiastic obsession with great customer service and transforming mediocre call centers. Martins is a Huffington Post Top 100 #CustServ Pro, ICMI Top 50 #CX Leader. Follow him @flavmartins. We think Apple co-founder Steve Wozniak summed it up well when he said Solomon “conveys up-to-the minute and deeply practical takes on customer service, business success, and the twin importance of people and technology.” Solomon’s Twitter account is an excellent resource for VPs, business owners, and managers looking for thoughtful expertise on improving their companies. He shares his own articles (he’s a contributor to Forbes) as well as other great data. We quoted Solomon in our article, Why You Need To Know More About Your Customer Calls. 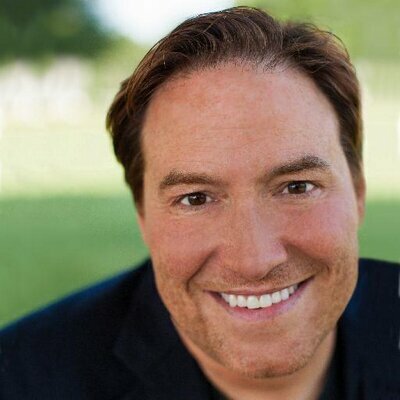 Follow him @micahsolomon. Customer Service Thought Leaders, is your Twitter account invaluable? We know we’ve barely scratched the surface of the great customer service and customer experience thought leaders on Twitter. Tweet us @callcap for your ideas of who should be featured in an upcoming article.